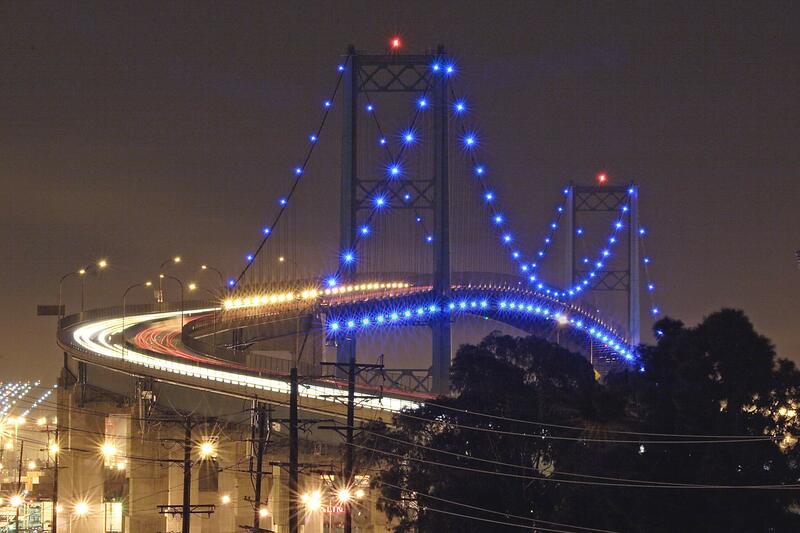 TORRANCE, Calif., June 16 -- LA Mayor James Hahn threw the switch this week on a long-awaited enhancement to the Vincent Thomas Bridge, in San Pedro, Calif.: new blue LED lights, provided by LEDtronics Inc., along its suspension cables. Funding, energy shortages, migrating birds and a pair of nesting peregrine falcons had all thwarted previous attempts to string lights across the mile-long span. But advances in lighting technology enabled the solution: LEDs, which were unavailable when the campaign to light the bridge started in 1988. The bridge, known as "San Pedro's Golden Gate," is the official welcoming monument for the City of Los Angeles. As the third longest suspension bridge in California -- behind the Golden Gate and San Francisco-Oakland Bay Bridge -- it is a source of local pride and a main conduit through which goods flow from Los Angeles Harbor. The bridge lighting began as a grassroots effort by residents of San Pedro, who held fund raisers and kept community support for the project on track. 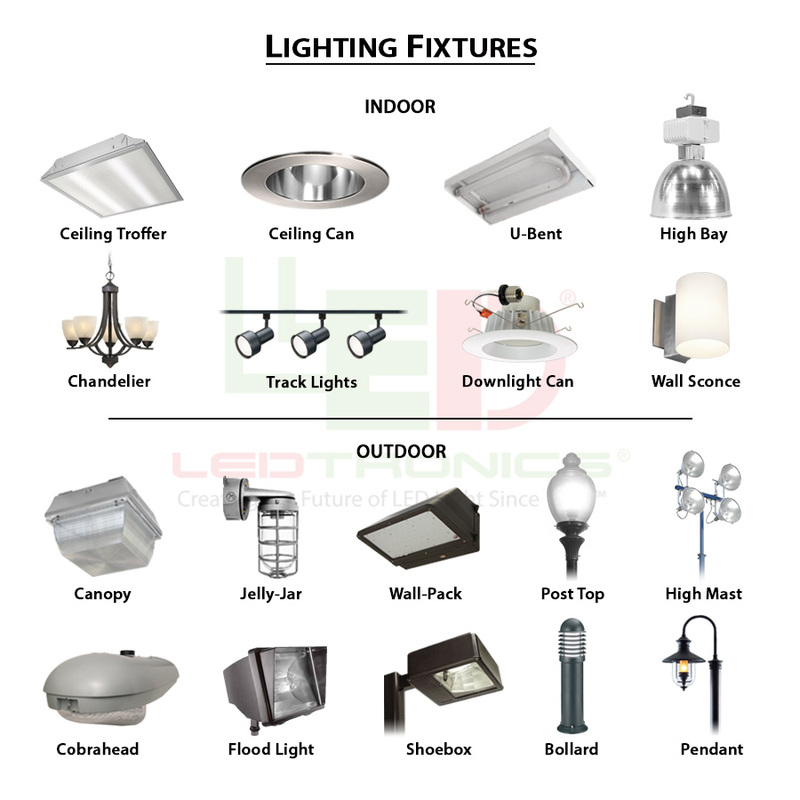 Pervaiz Lodhie, president of LEDtronics, proposed the idea of implementing solar-energy in tandem with the LED lights. A 4.5-kilowatt solar-panel system located near the bridge generates electricity that is then sold to the Los Angeles Department of Water and Power. While the LED lights themselves do not directly tap into the solar-generated power, the bridge is the first of its kind to use solar-generated power to pay for the cost of operating decorative lighting. A total of 160 LED fixtures light both sides of the bridge -- 80 LEDtronics units affixed to the apex of the suspension cables along with an additional 80 located at deck level. 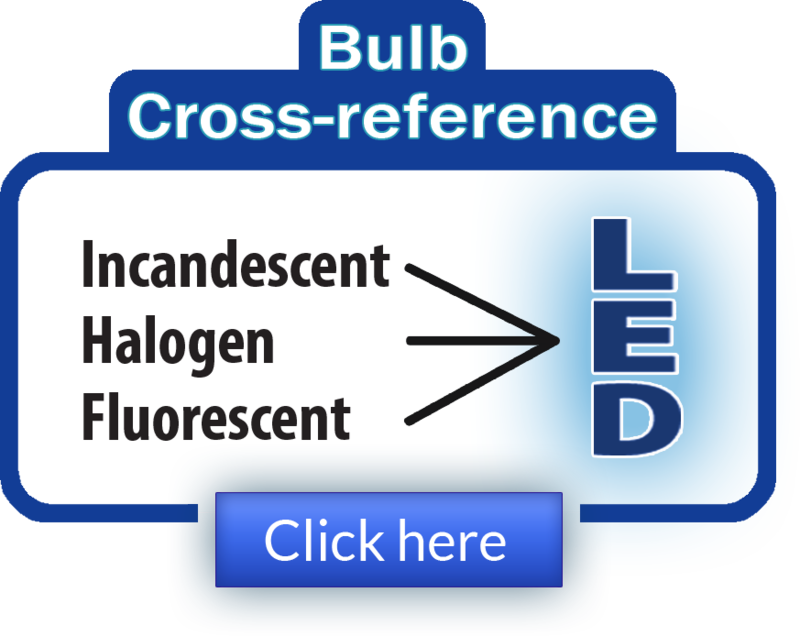 Each LED fixture consumes only 19.5 watts of power. Several variations of LED lamps were tested; blue was chosen to stand out amid the amber-colored lights and maritime navigation indicators in the harbor. The blue LED lamps "work as we expected, but seeing all the LED lamps lit up was amazing," Lodhie said.